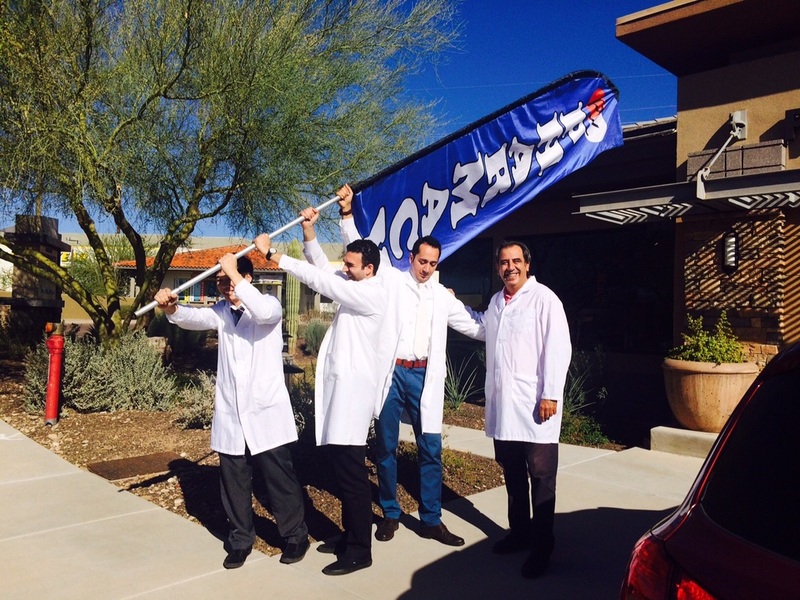 Specialties Independent, professional Community Pharmacy in Scottsdale for over 20 years, with home delivery service. This business is a Yelp sponsor. Wide range of home health products for sale. Rental wheel chairs, walkers and breathing machines are available. Bubble packing for Nursing and assisted living homes at fraction of cost. Vaccination, drug consultation, and drug delivery to your home available. Accepts all insurance plans; lowest price in town for cash patients. Friendly and close relationship with our patients, fast service and prescription delivery to home are some of outstanding points. Ranch Pharmacy is one of not too many independent pharmacies in Scottsdale Arizona which still going strong and competing with impersonal chain stores with better prices and excellent customer service. The phone is always answered by a courteous personnel (and not a machine) and a pharmacist is always available promptly. Once you discover Ranch Pharmacy, no other drug store will satisfy your expectations; you are member of a family at Ranch Pharmacy. Chief registered Pharmacist with over 20 years of experience in management and pharmacy. Folks familiar with Sheila know that she will go out of her way to provide the best pharmacycare for each and every one of her patients. She works closely with doctors and insurance plans to assure optimal care and minimal cost to her patients. All staff at Ranch Pharmacy are courteous, helpful and competent, working to improve the health of the Scottsdale community.